Previously trading as Sun Awnings Direct and Roller Shutters Direct you can now find all of our high quality products, and more, in one place! Here you will find custom made Awnings manufactured from only top quality materials, including aluminium for the frames, quality fabrics and electronics from market leaders Somfy. 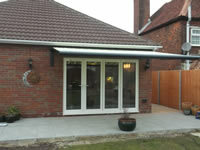 Each awning is built to fulfil your requirements and delivered to you direct on a DIY basis for self installation. We are more than happy to offer advice on selecting the best Awning for your needs as well as offering installation recommendations. 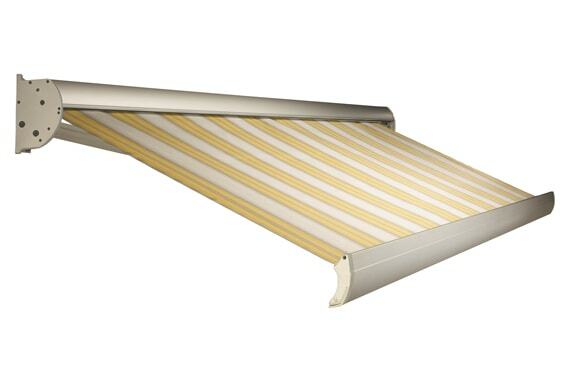 WHAT IS Different About Our Sun Awnings? 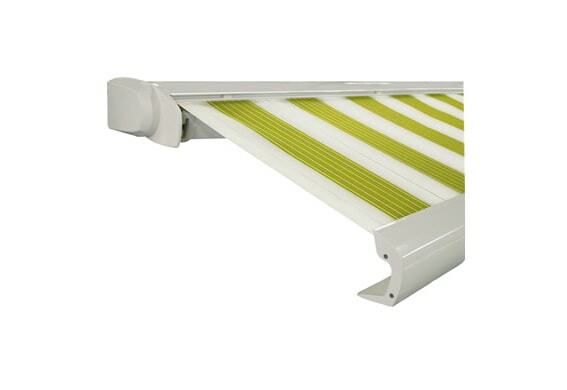 We manufacture each of our Awnings to suit your requirements from size to colour. We use only high grade aluminium, world class fabric and market leading electronics. We offer a wide range of optional extras including heating and lighting. We manufacture to your specifications and deliver direct to your door. All of our products are made from the highest quality materials. Every extrusion is manufactured from high grade aluminium and the fabric is a world class, rot resistant, dirt repelling, UV protective fabric. The components that we use are sourced throughout Europe to ensure tighter quality control guidelines are maintained and adhered to. 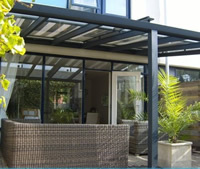 The Patio Awning market today is flooded by low quality products manufactured in the cheapest possible way. 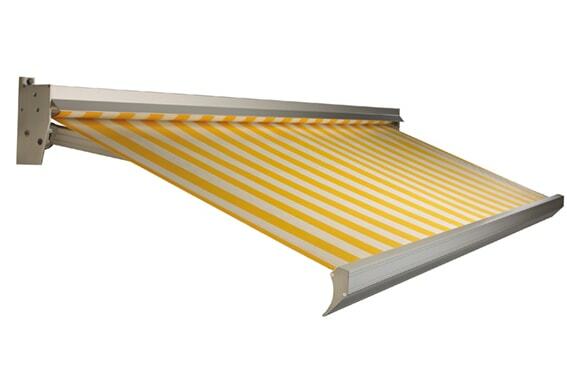 The only current way to buy a high quality Awning product is to go through the route of using a well known, top branded specialist company - and you will pay a premium cost for this. Luxury Living Direct import all the individual Awning components required to offer our customers a unique opportunity to purchase a high quality bespoke Sun Awning product, manufactured to their specific requirements, at a fraction of the cost of using a comparable Sun Awning specialist. WHAT IS Different About Luxury Living Direct? All of our products are the same quality as you would get by using the top named home improvement / Sun Awning companies in the UK today. We provide the same quality of product you would expect to receive from a top quality home improvement company at a fraction of the cost - how is this done? We do not require a large advertising budget. We do not visit your home using sales representatives. We do not support a fleet of installers to install your new Sun Awning. So as you can see from the above, by buying your Awning, Canopy or Veranda direct from us, you can own the same level of quality with savings of 60% and more. 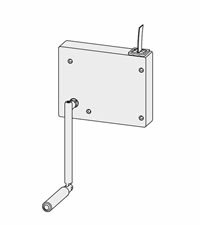 Each product that we manufacture is bespoke in design and we can manufacture it to suit any size requirement. 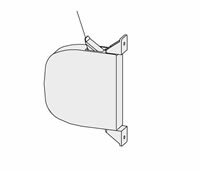 We have many fitting options with a bespoke bracket manufacturing service to ensure you can install your Sun Awning in almost all places. If you want a top quality home improvement product - why not save now and buy direct?